Today I was the lucky recipient of the new Raintree Remineralizing Mud Treatment. I just wanted to let you know that this treatment lived up to and surpassed the hype. I loved the treatment from start to finish – it was more than just a mud wrap, it was a mini retreat. It was full of little extras that made it that “extra bit special”, but also provided excellent value for the service. I loved the mini facial and scalp massage during the cocoon stage of the wrap. Using the Vichy shower to remove the mud took this treatment to the next level. I’ve had mud treatments at other spas and this mud is the premier product I’ve experienced. When you think of mud, this is not what you think of; there was no odour, no mess – it went on and came off easily, with no drying or flaking. The use of thermal water in the mud to give it a slight warmth when applied keeps it from chilling the skin while setting, adding to the enjoyment of the product. This is a quality product that enhances the spa experience. 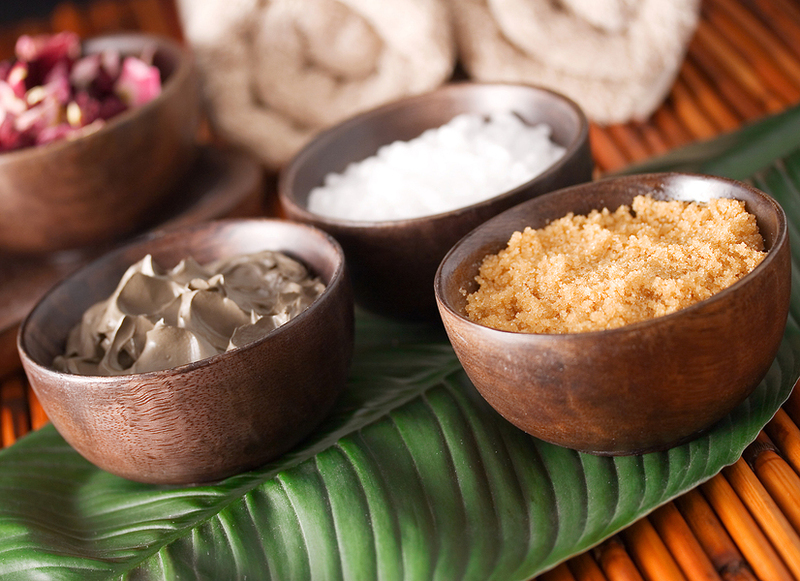 This treatment was what a spa treatment should be – luxurious. It made me feel like a princess from start to finish and I will definitely be booking it again.